Yesterday was Memorial Day, and as a result… I forgot to upload Monday’s “The Stiff” page, so I’m posting on Tuesday instead. Sorry everyone! 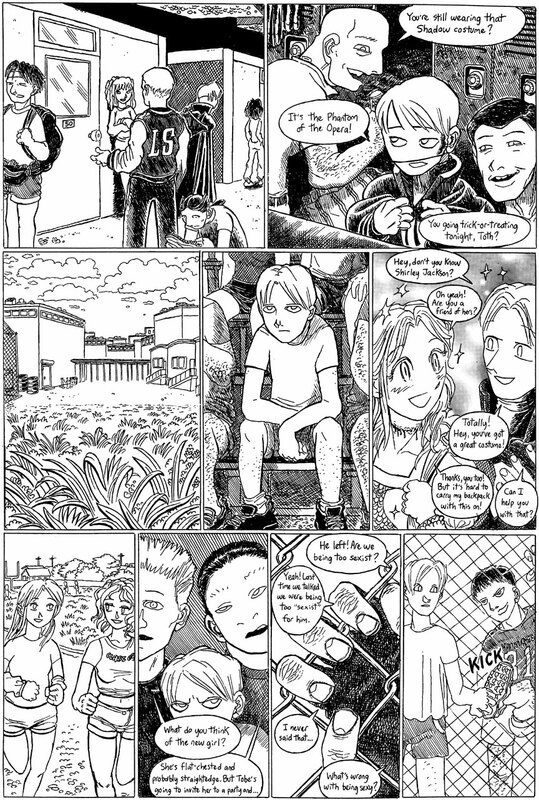 I drew this page over 12 years ago, sometime in 2000-2001, like the entirety of “The Stiff” chapter 1.